Start your new convert right. 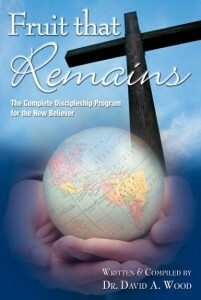 Enter him immediately in discipleship lessons and leave the workbook with him. Complete discipleship class setup - with a leadership job description and training. Complete lessons with free video lesson by lesson reinforcement.